Your feet consist of 26 bones each, and any one of them can lead to fractures. A fracture is a small crack or break in the bone. 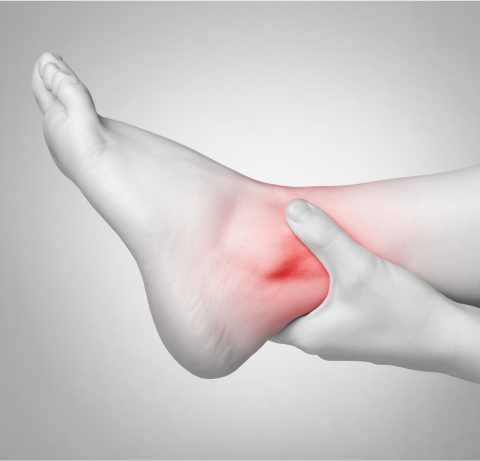 Common types of foot and ankle fractures include calcaneal (a heel bone fracture), ankle, and fifth metatarsal fractures (a break in the long bone on the outer part of your foot). The most common causes of fractures are overuse and trauma. What are the symptoms of Fractures? 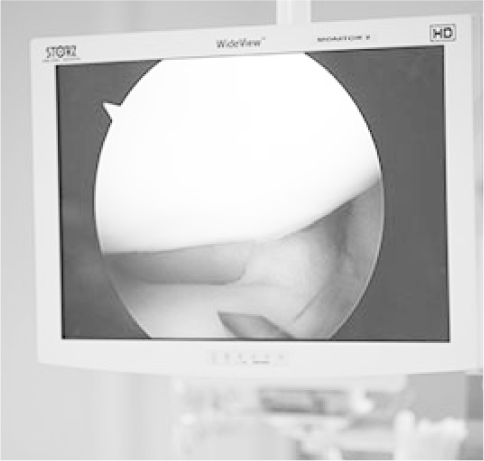 Your symptoms can vary according to where your fracture is located and how severe it is, with most fractures being very painful and preventing you from even moving the injured area. Bruising, swelling, and pain are the most common symptoms. 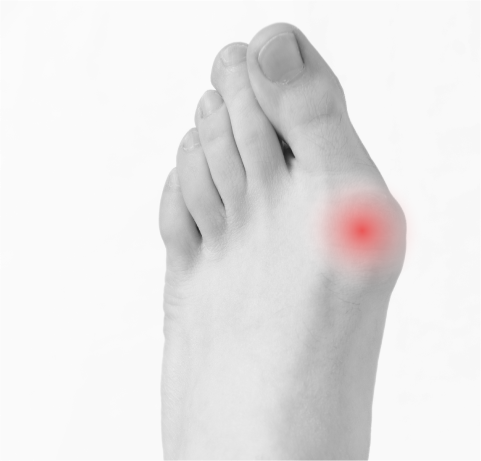 You might notice that you have trouble walking or that blisters have formed over the fractured area. Deformity may also occur, with a limb looking out of place or a part of the bone being punctured through the skin. Receiving treatment for a fracture is important because you can otherwise develop chronic pain or an infection. Using the R.I.C.E. 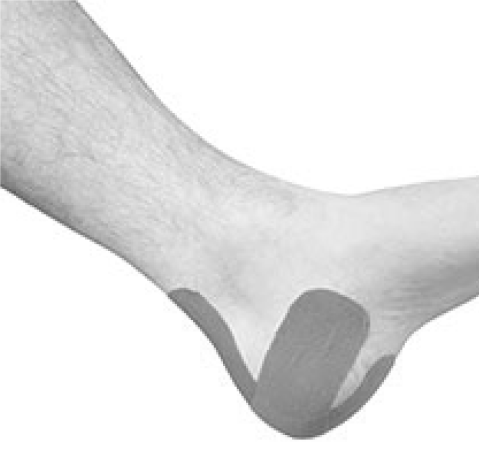 (rest, ice, compression, and elevation) method can reduce pain and inflammation. Certain medications can also help. You may need to wear a boot, splint, or cast to keep your foot immobile while it heals. 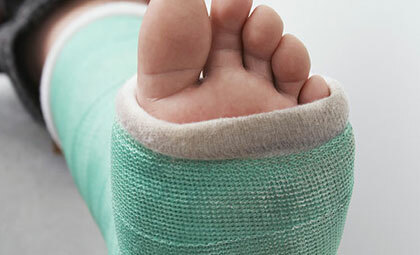 A plaster or fiberglass cast is the most common type of fracture treatment, as a cast can be applied to keep broken ends in proper position while the broken bones heal. If the fracture fails to heal on its own, you may need surgery to repair the bone and the soft tissues around it. It may take several weeks to several months for a fracture to heal. You may need to still limit your movement even after the cast is removed, as the bone may not be solid enough for normal activity.